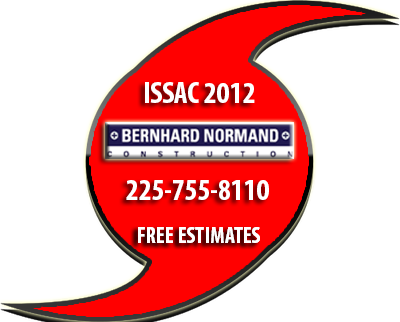 * Home Renovations and Home Remodeling Kitchen and Bathroom Remodeling in Baton Rouge and Surrounding Parishes affected by Wind, Storm Damaged caused by tropical Storm Issac. Bernhard Normand Construction, a full service Renovation / remodeling company in the Baton Rouge and surrounding areas that pre form home remodeling services from: general carpentry, windows and door replacements, home additions, painting, porches, bathroom remodel jobs, kitchen remodeling, stucco, siding, decks, to complete home renovation. Trust an experienced and professional Remodel Contractor to handle home remodeling for your residential or commercial construction projects. 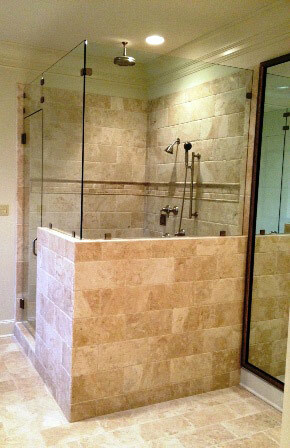 Let us Add value to your home with expert remodelers.